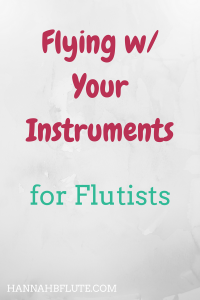 There will come a time in almost every musician’s life when you get sick but you still have to play you’re instrument. 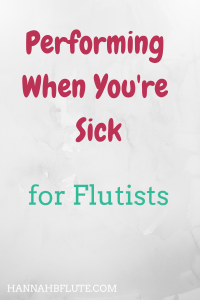 Whether you have an important performance or simply a lesson, here’s your guide to playing when you’re sick. 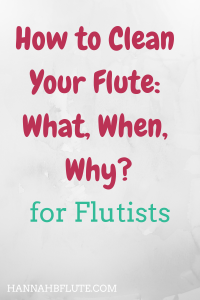 If you are like most musicians today, you have a lot going on. 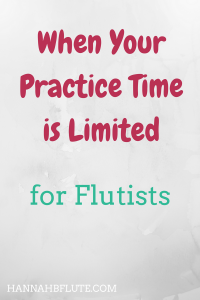 Sadly, we don’t always have hours to practice. 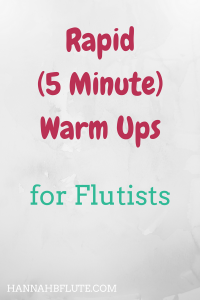 We also don’t have tons of time to warm up be it for a practice session, rehearsal, or a performance.